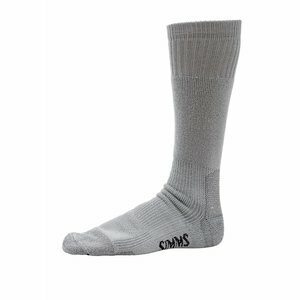 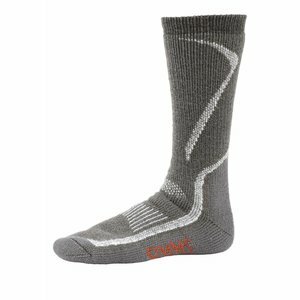 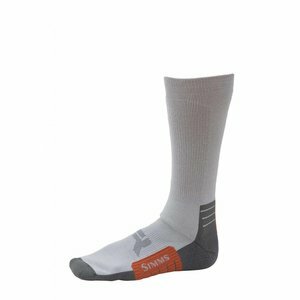 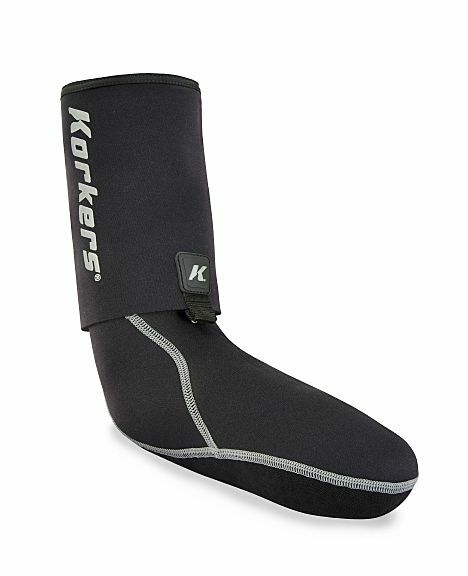 Korkers 3.5MM I-Drain Guard Sock, Abrasion-resistant form-fit 3.5mm neoprene, complete with gravel guards and a patent-pending perforated footbed to drain away unwanted foot slop. Korkers 3.5MM I-Drain Guard Sock, Abrasion-restistant form-fit 3.5mm neoprene, complete with gravel guards and a patent-pending perforated footbed to drain away unwanted foot slop. 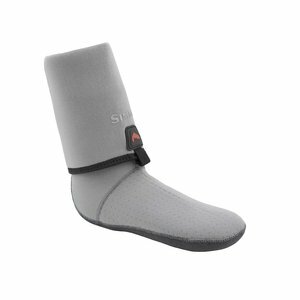 Perfect for walk and wade trips on hot, summer days. 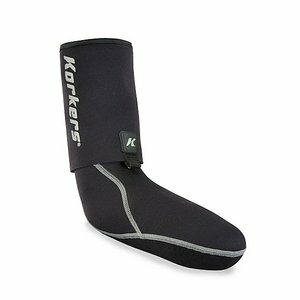 3.5mm neoprene upper with perforated Airprene underfoot.